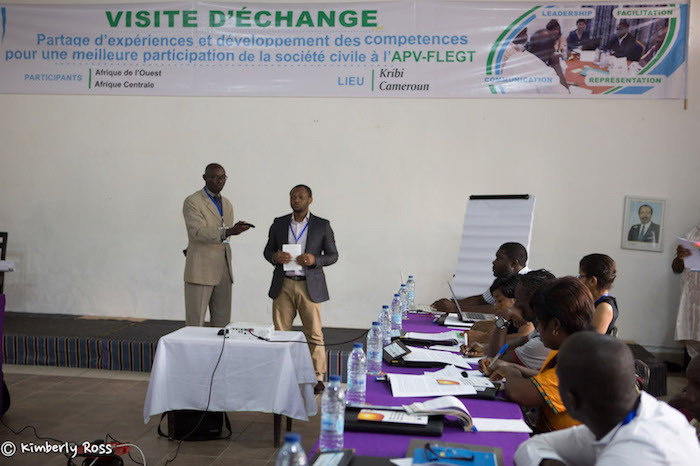 Twenty representatives of five national civil society (CS) platforms from Cameroon, the Central African Republic (CAR), the Democratic Republic of Congo (DRC), the Republic of Congo and Ivory Coast came together for one week of experience-sharing, lesson-learning and capacity development earlier this month in Kribi, Cameroon. 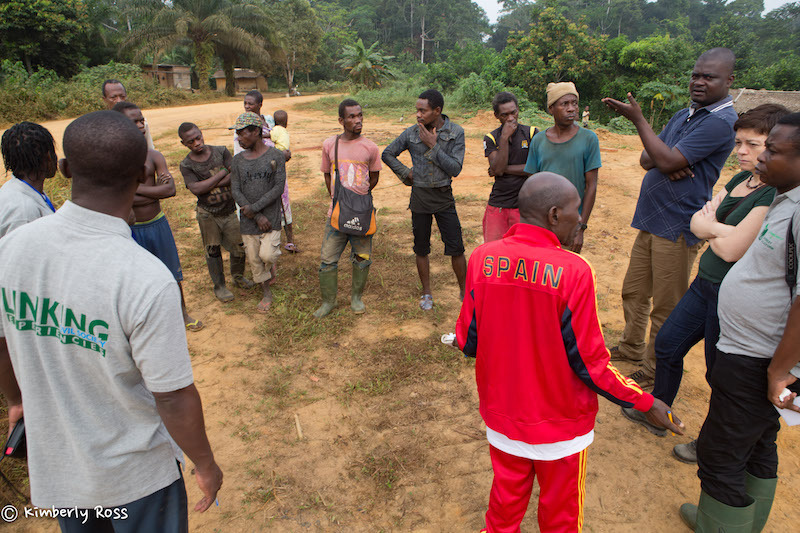 The ultimate aim of this gathering was to improve participation of forest communities, including indigenous people, in the process of negotiating and implementing Voluntary Partnership Agreements (VPAs) for the Forest Law Enforcement, Governance and Trade (FLEGT) programme of the European Union (EU). 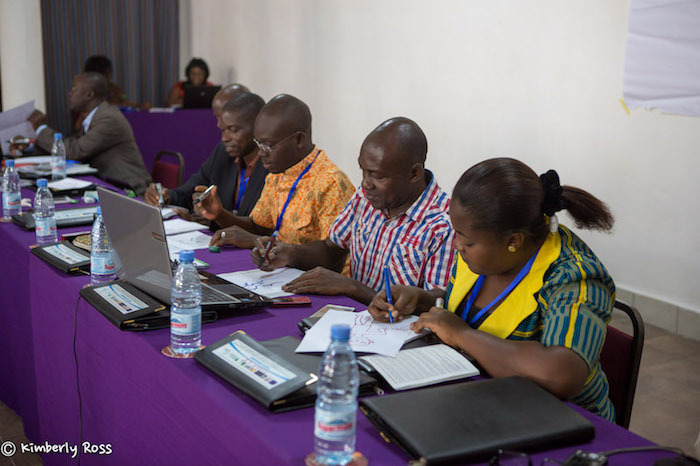 The civil society organizations’ ability to successfully attain this objective depends largely on the effective functioning of the CS platforms to which they belong. 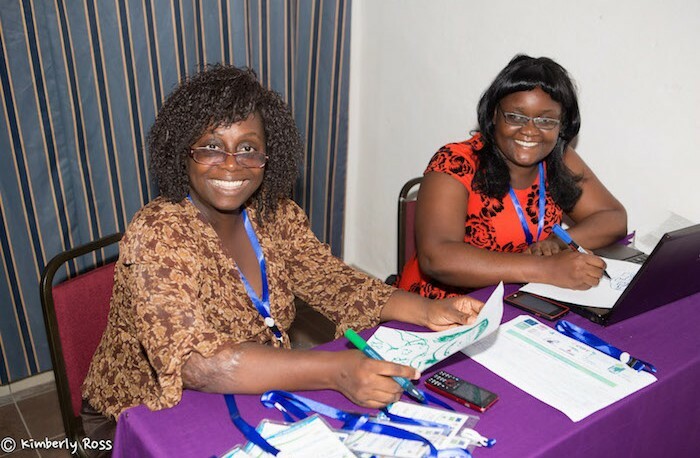 This event therefore provided an important learning and capacity development opportunity for platforms in various countries. During a five-day workshop, the participants exchanged experiences and shared lessons about a range of topics, including: how to set up, operate and maintain an effective platform, including resource mobilization strategies, communication strategies, and negotiation approaches; tips for getting a place at the table, making valuable contributions to national dialogue, and successfully influencing policy that affects forest people; and practical strategies for achieving the platform’s vision and objectives related to protection of human rights (especially those of indigenous people and forest communities), promotion of sustainable forest governance, and prevention of illegal logging. 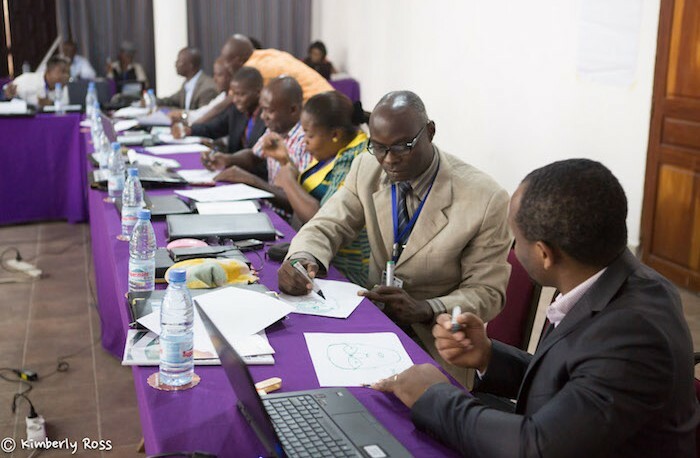 The workshop also included awareness-promoting and skills-building sessions on leadership, representation, communications, conflict management, and sustainability of platforms. 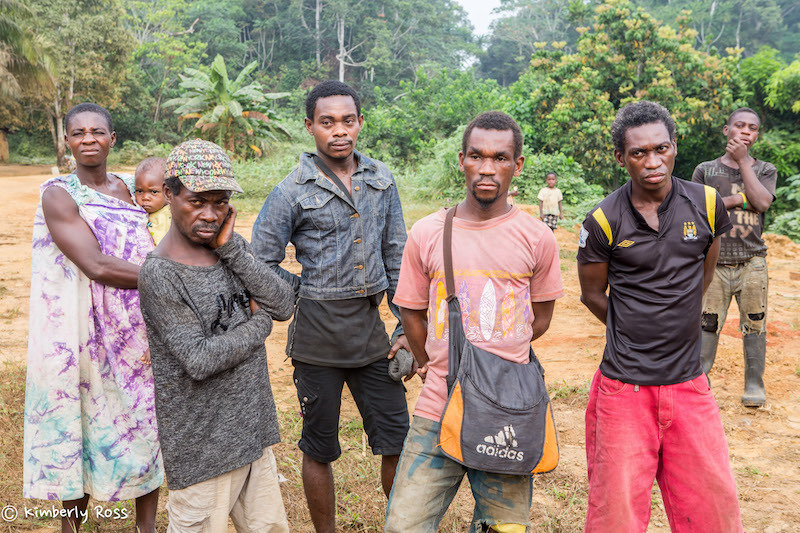 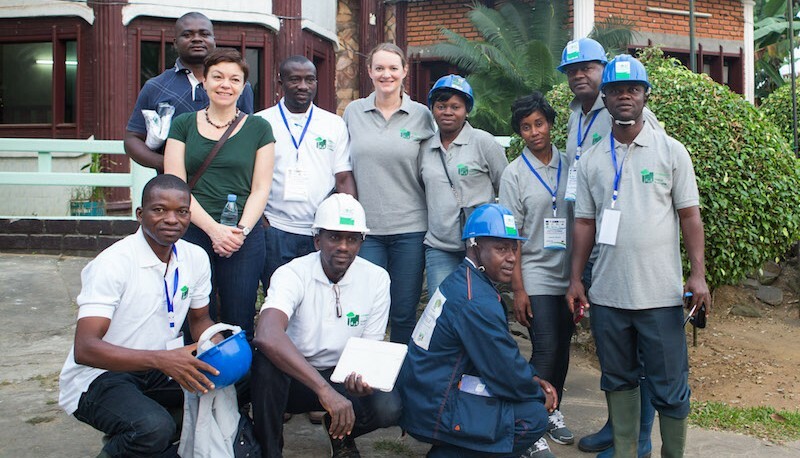 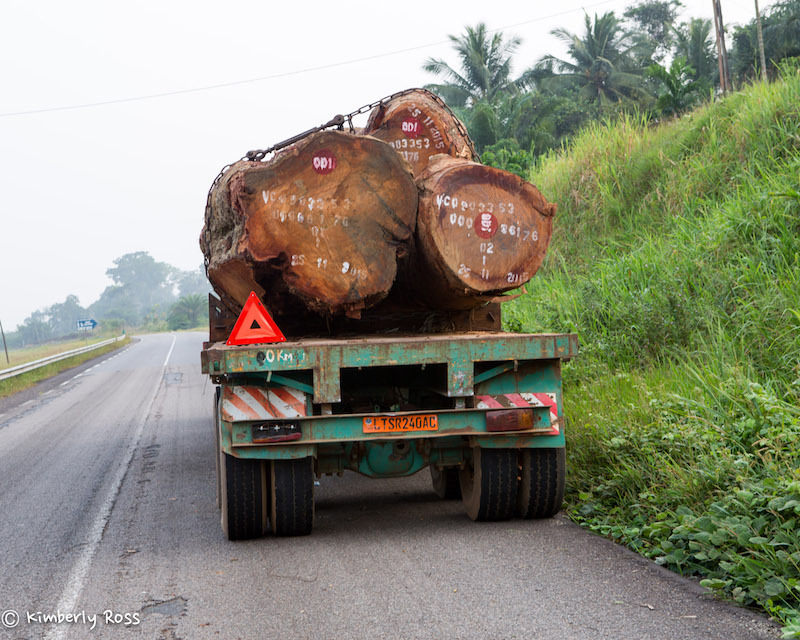 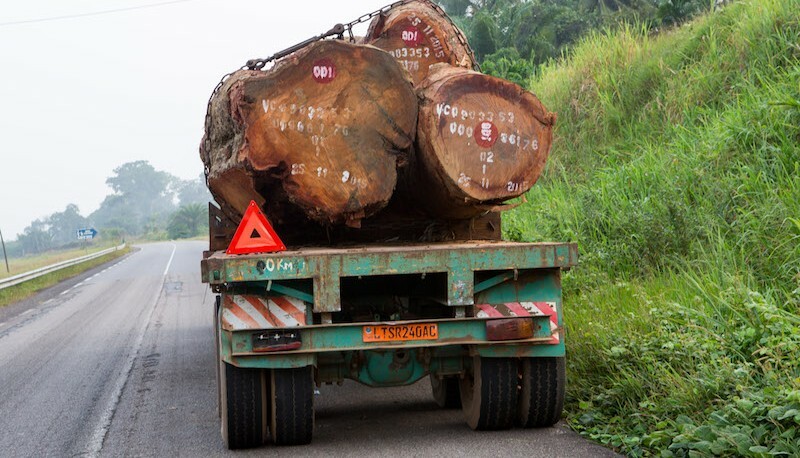 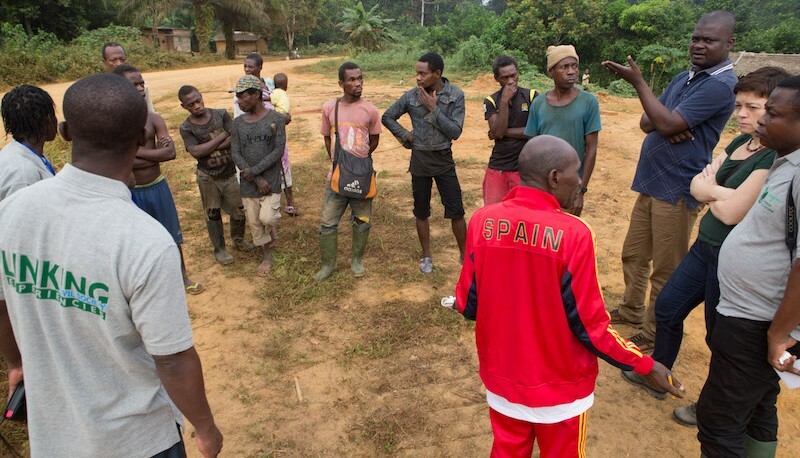 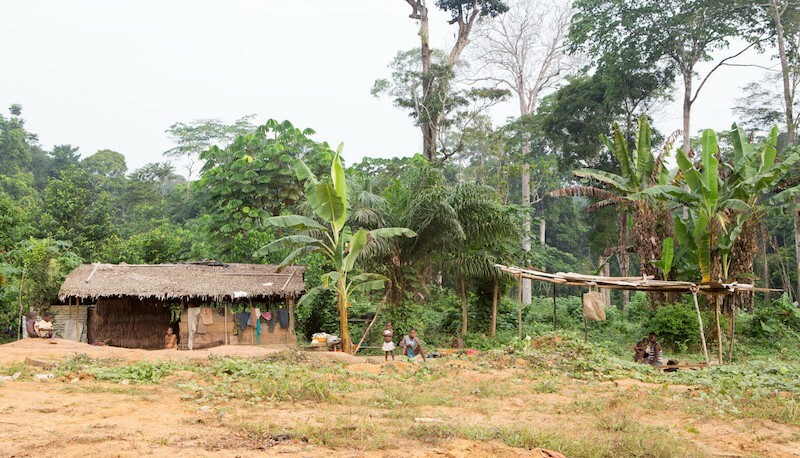 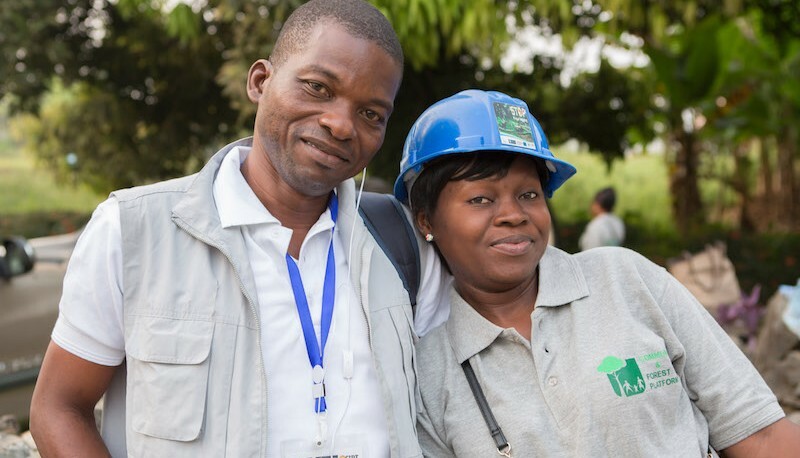 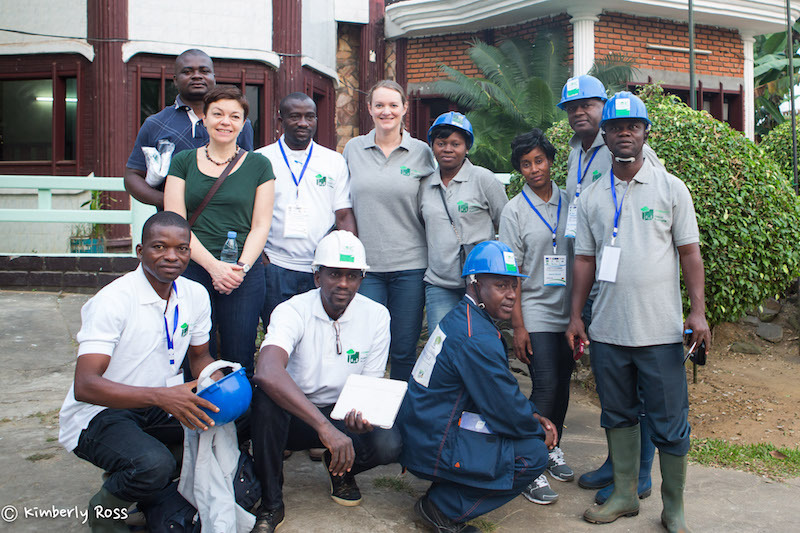 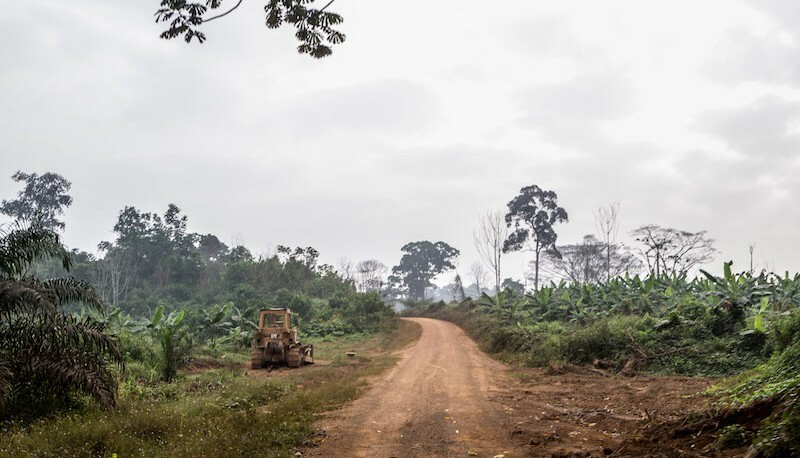 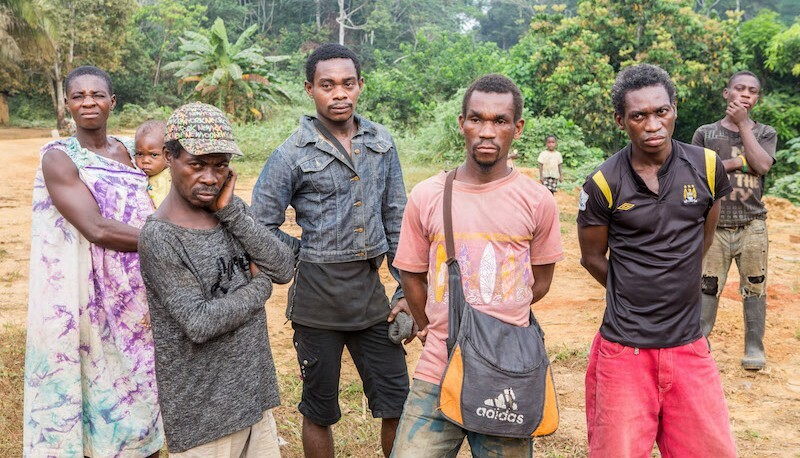 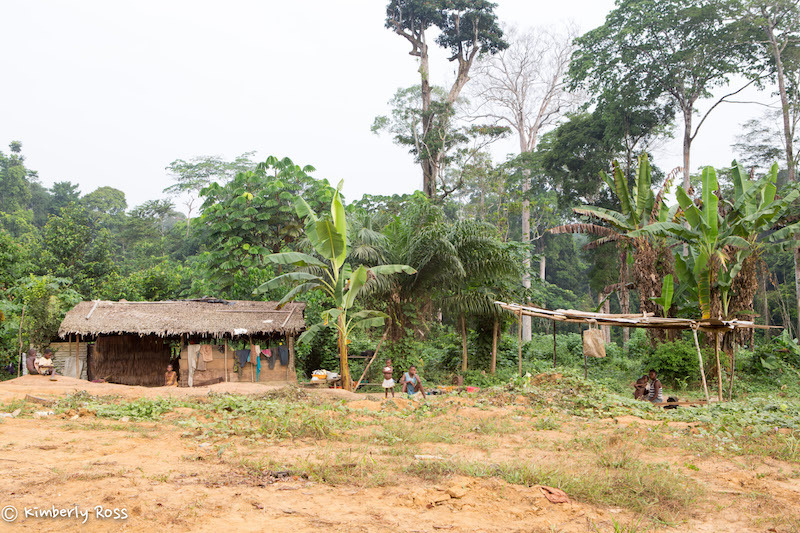 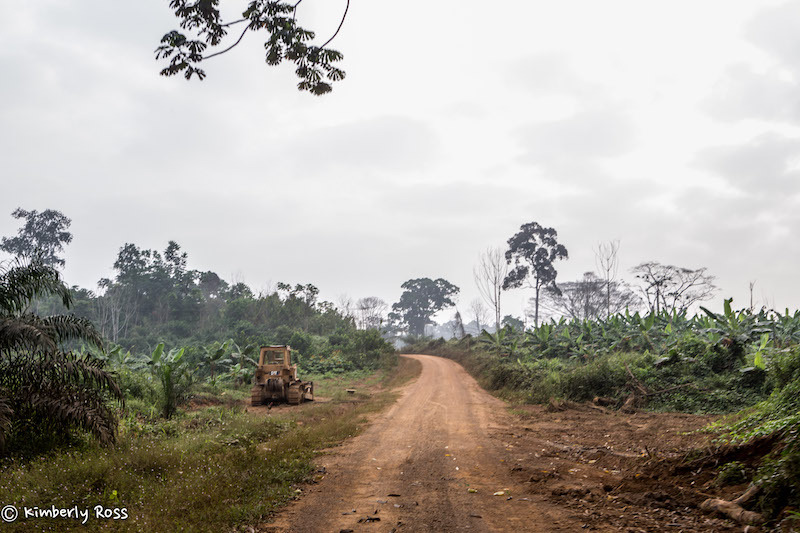 It was followed by one day of field visits in the Kribi area, where participants observed: the impact of large scale infrastructure projects on forests and in forest communities; independent forest monitoring actions by civil society; and artisanal logging systems and the local domestic market. 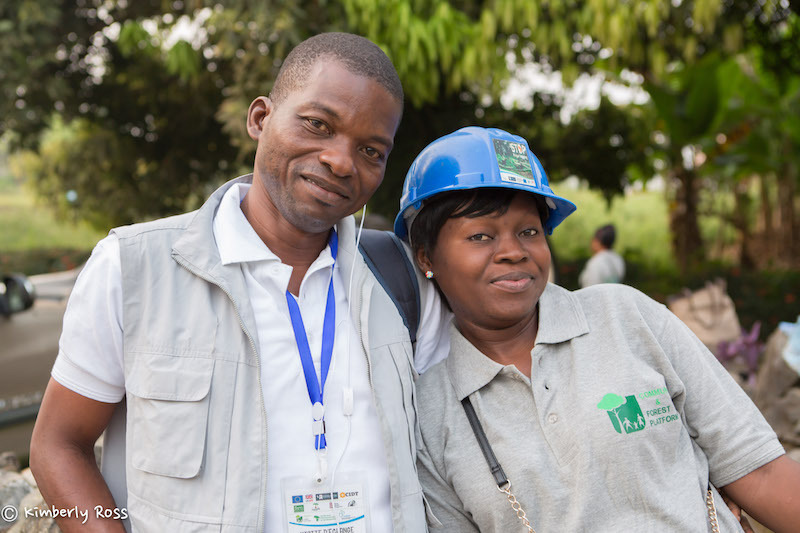 The event was organized by the Centre for International Development and Training (CIDT) and its local partners, FODER (Forêts et Développement Rural) and the Community and Forest Platform of Cameroon, as part of the EU-funded, CIDT- managed Championing Forest People’s Rights and Participation Project (CFPR) in the Congo Basin. The field visits were organized by CEDLA (le Centre pour l’Environnement et le Développement Local Alternatif) and APED (l’Appui à la Protection de l’Environnement et le Développement); and the following collaborators contributed to the workshop sessions: Fern; Well Grounded; and MINADEV Consulting.